Multiple benefits from a farm modernisation project have made positive contributions to strategic regional plans promoting short supply-chains that optimise profit earning opportunities for rural businesses and retain income within the rural economy. 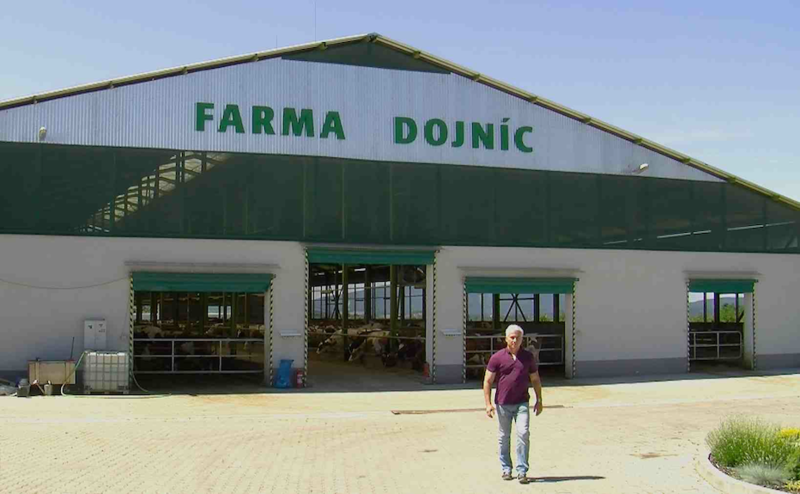 The Agrodan dairy company from northern Slovakia wanted to modernise its milk production operations in order to improve its competitiveness. 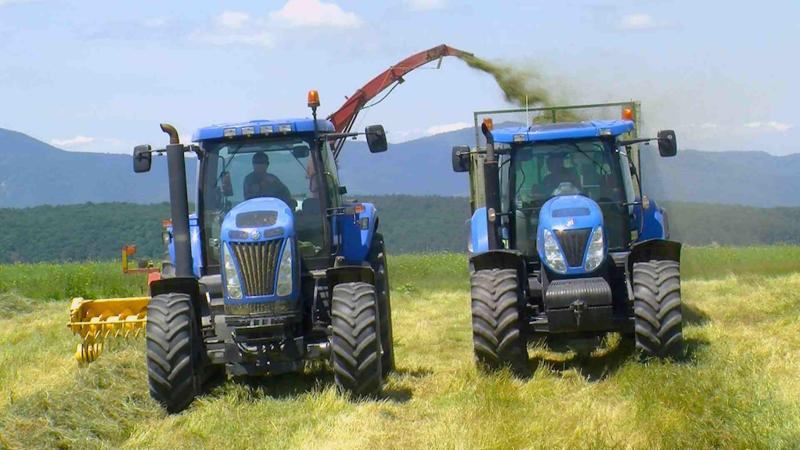 This type of project was seen by the regional office of Slovakia's National Rural Network as a useful tool for helping to implement territorial actions aimed at strengthening short supply-chains between local food producers and local consumers. Much of the area's milk is produced for supermarket clients who demand low prices. Higher profit margins for dairy farms can be gained if they can sell their products at competitive rates direct to local markets. RDP co-financing of this dairy farm modernisation project aimed to improve the farm’s productivity, competitiveness, environmental footprint, as well as the welfare of its livestock and employers. All these benefits would have multiplier effects associated with the promotion of short supply-chains that could help to optimise profit earning opportunities for rural businesses and retain income within the rural economy. RDP funds helped to cover part of the costs of constructing modern cattle sheds (equipped with improved animal welfare standards) and manure management facilities compliant with EU environmental standards. New machinery including tractors, mowers and a tank for bulk milk storage were included in the RDP project which also improved the Agrodan company’s potential for producing potatoes competitively. ICT systems were upgraded and working conditions were improved for the farm’s 40 employees. Outcomes of the investments increased the farm's productivity, competitiveness, environmental footprint and provided better welfare standards for its livestock and employees. Farm modernisation projects can create positive multiplier effects that contribute to a range of rural development policy objectives including actions aiming to optimise the potential of the rural economy in sustainable ways.